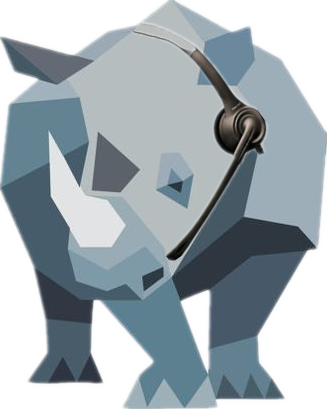 RhinoTuning.com specializing in various high performance auto parts for years: Lights, Key Rings, Emblems/Badges, Valve Caps, Wheel Center Caps, Windshield Wiper Blades and Car-care Tools, etc. to get your car radiant and distinctive. 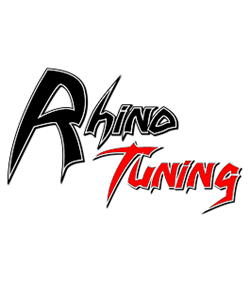 We at RhinoTuning.com get bored of high prices as well as low quality, have been committed to making a new environment for car-tuning. The company keeps long-term cooperation business with several the major factories in southern China and make mutual advantages. This is why we can provide competitive offers for global valued customers.